You can play Hatoslottó now! 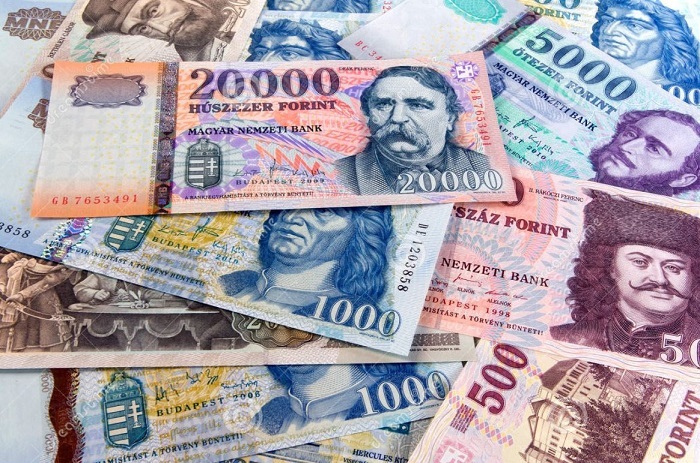 Even if you are not residing in Hungary and are not a Hungarian citizen you can still buy official tickets online with one of our reviewed online lottery ticket suppliers. This lottery game is played in Hungary every Sunday and you must pick 6 numbers and match all of them to win a jackpot that starts at about $220,000. The Hungarian Hatoslottó uses a 6/45 matrix, meaning that winning a jackpot here has better odds than most other lotteries.